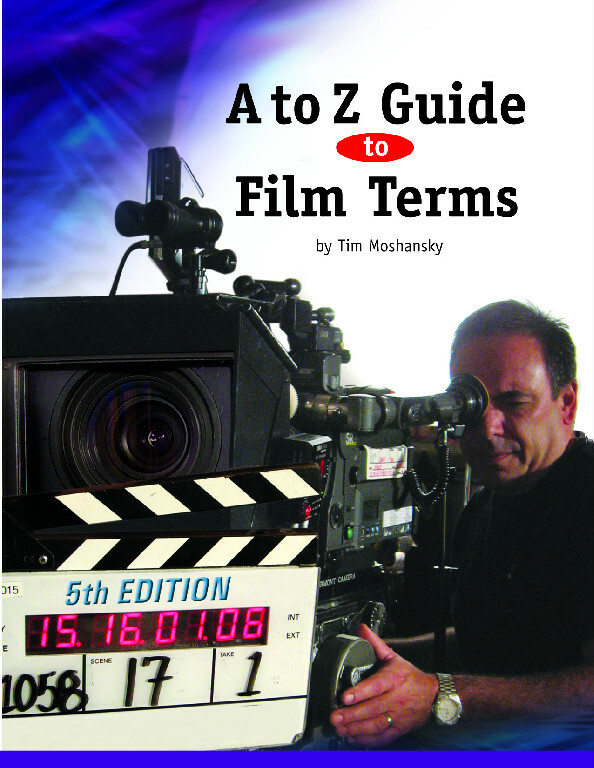 Gary Romolo Fiorelli is a 20 year veteran of movies and TV. To learn more about his work, please click here. 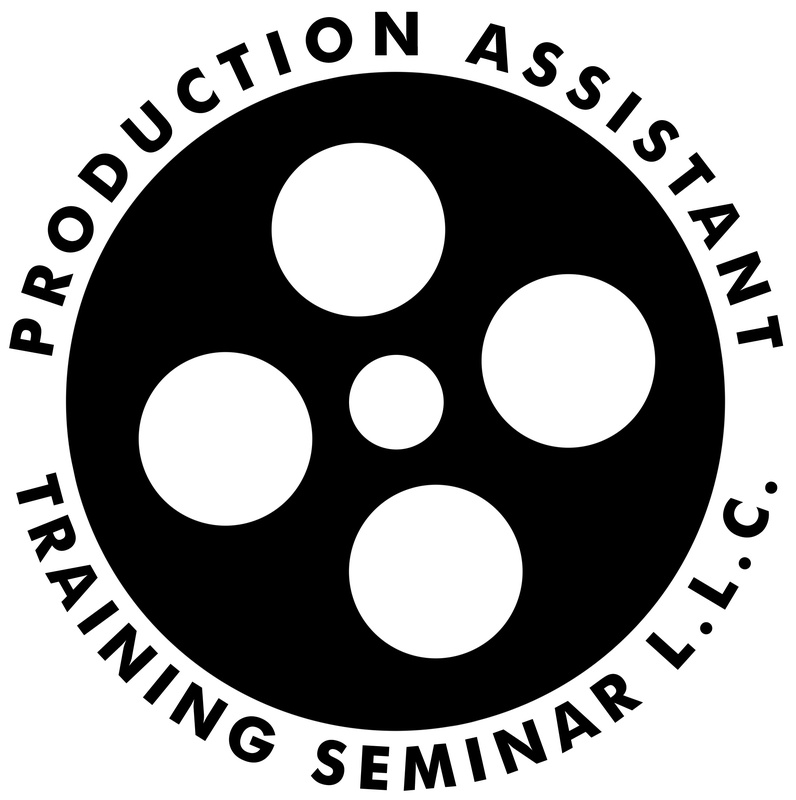 Production Assistant Training Seminar live event on Saturday and Sunday February 20 and 21, 2016. The event will be held at the Northern Virginia campus of George Mason University. If you are interested in bringing our live seminars to YOUR city, let us know and contact your local film commission. Purchase our P.A.T.S. On-Line PA Course! Get P.A.T.S. Certified online today! 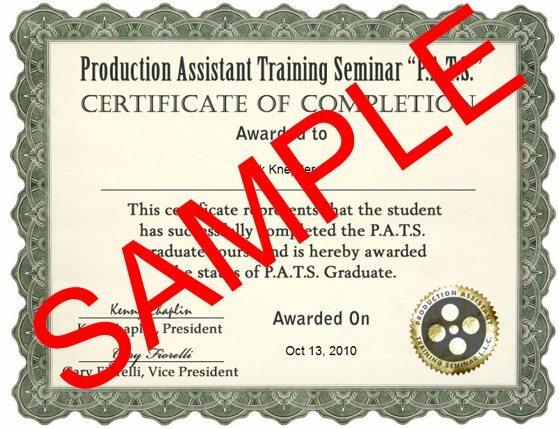 © 2005-2013 Production Assistant Training Seminar, LLC.